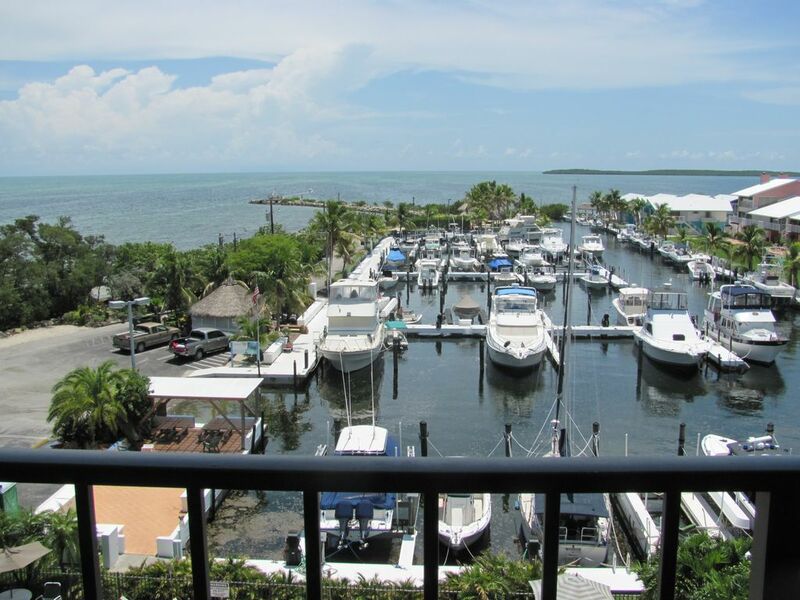 This Key Largo condo suite has a direct ocean view to the blue-green waters of the Atlantic Ocean. The condominium complex has a boat ramp, private marina available for rent, gazebos, two swimming pools, freshwater lake, and tennis courts. Just two minutes away from this condominium, by boat or car, is the world famous John Pennekamp Coral Reef State Park. Come experience the Florida Keys and see why Key Largo is such a great vacation location! Key Largo, Florida. If you are planning to bring a boat you need to contact the marina direct for rental rates and availability at 786-803-4423. Dry parking lot for your boat is available free of charge. These accommodations have been Inspected by an Agent of the State of Florida Division of Hotels & Restaurants and Approved to operate in Key Largo Florida as Vacation Rentals. Whichever home you select, make sure to ask if it meets these important Health & Safety Requirements and is Licensed by the State. Owners that operate thier vacation rental without the proper 'Transient License', are in violation of state law. The tenants are very happy with this property because they can enjoy the North Winter in this sunny place, also you have the quiet place to pass a nice vacation, Key Largo has many Restaurants, and fishing Stores.